Nothing is more exciting to a beekeeper than catching a swarm of bees. This is especially true if you are new to beekeeping. However, even those of us with years of experience must admit that a large honey bee swarm gets our heart beating – just a little bit faster. A mass of thousands of stinging insects hanging in a tree. Sounds like fun right ? If you are a beekeeper, the answer to that is YES. We have to catch a swarm of bees whenever the opportunity presents itself – don’t we? Yes, of course we do. But how can you catch a swarm of bees, do you need a honey bee trap? Yes, sometimes you do – but not always. Sometimes you will be lucky enough to see a ball of bees hanging peacefully in a tree. What are those bees doing? After emerging from a hive, the swarm of honey bees will sit down in a nearby location. This is the beekeeper’s moment of opportunity to catch the bees easily. And, often it is done without any type of honey bee trap! How to Catch A Swarm of Bees In A Tree. Understanding how to catch a swarm of bees in a tree depends on timing, patience and a bit of luck. Yes, pure dumb luck plays a part. But realistically, if you have hives of bees, you should walk out around your bee yard every afternoon. Look up into the surrounding bushes and trees. Most swarms issue from the hive between 10 AM and 2 PM. Perhaps they are still there! This type of swarm harvest can be an easy job if the swarm is on a low limb of a tree or in a bush. However, my bee swarms sometimes go way up in a tree. I can not always get them. Please don’t risk your life trying to reach bees that are dangerously high up. For some of you, it will be as simple as shaking the ball of bees into a new hive box or even a cardboard box for transport. If you have a bee swarm hanging on a low tree branch, you need to “get a move on”! In a few hours, the swarm usually leaves to journey to their new home. Sometimes, the swarm will spend the night in the tree and go to their new home the next day. But, if we did not see them come out of the mother hive, we don’t know how long they have been hanging there. 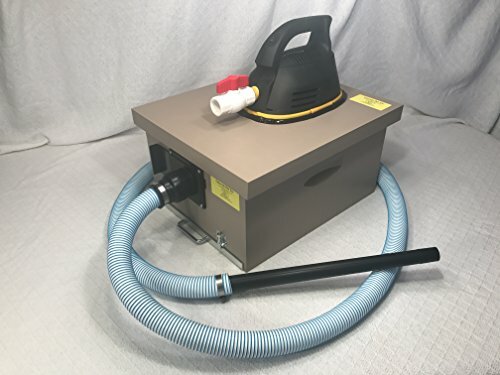 Prepare Your Equipment Ahead of Swarm Season! You need to always be ready during swarm season. I can’t tell you how many beekeepers that I know have lost swarms simply due to lack of equipment! 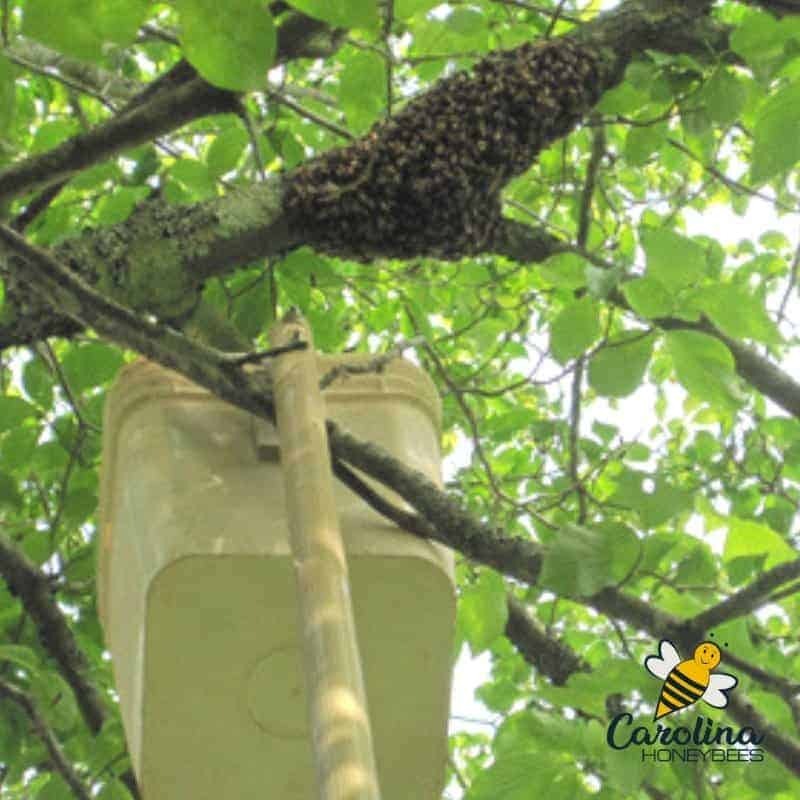 Yes, sometimes a swarm takes us by surprise but gather your supplies before bee swarm season! Always have an extra deep hive body, bottom board and top with frames and foundation prepared. 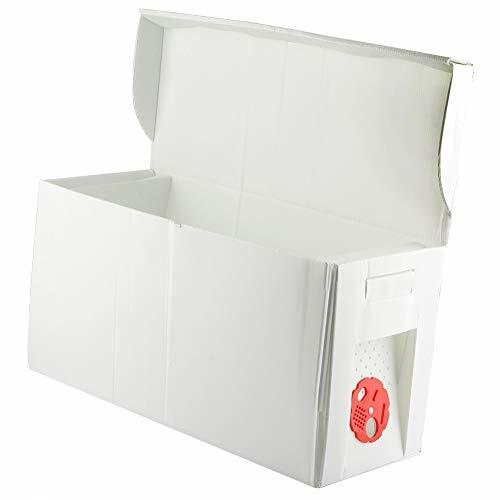 If you want something portable to keep on hand, consider one of the cardboard nuc boxes. They fold flat and can be stored in the car or behind a truck seat. For years, I carried a nuc box, small smoker and veil in my car. The smart beekeeper knows time is of the essence and we must hurry. You would think I would be calm after all these years when catching a swarm of bees. I am not ! The lucky beekeeper will have a swarm land at a low height – in a nearby tree or bush. 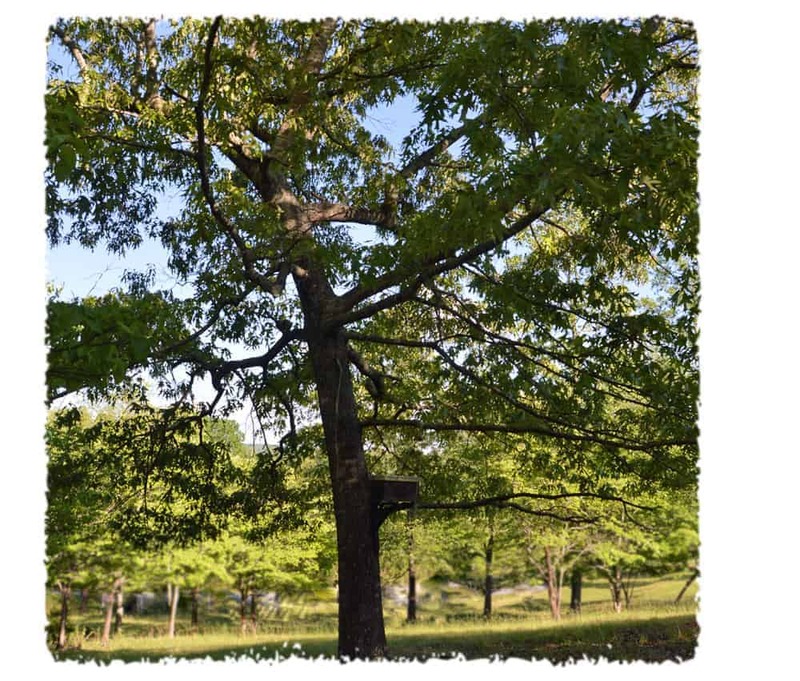 My honey bee swarms tend to go to the top of a Sweet Gum tree- about 40 feet off the ground. But sometimes a swarm will be just 6 or 8 feet off the ground. 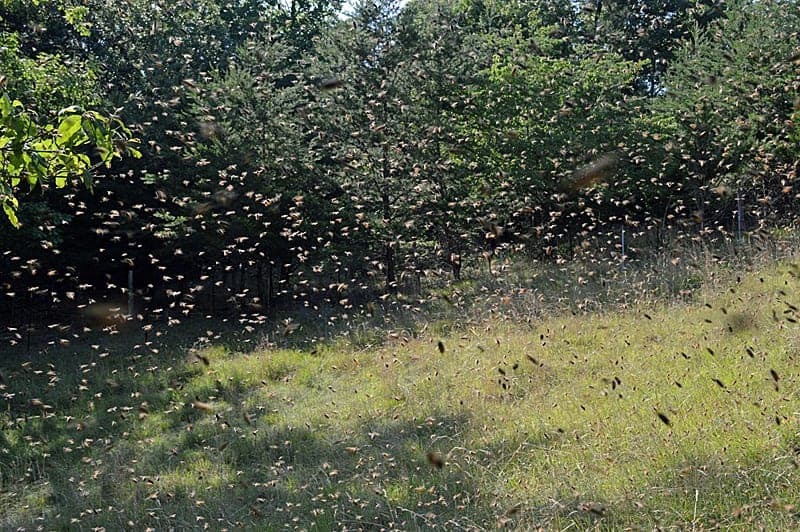 Low hanging swarms are the delight of any beekeeper. You can place an empty hive under the swarm. Give the limb a sharp shake and the bees will fall in or near the box. If the queen bee falls in the box, the other bees will join her. ( Yes, that is the 1 bee you need to catch.) If the rest of the swarm does not go in the box within 15-20 minutes, you missed her. You may need to shake the tree again! When I have a swarm that is just beyond reach, I am often able to get them with some help. A swarm retrieval aid helps me reach a swarm located just a bit too high up. 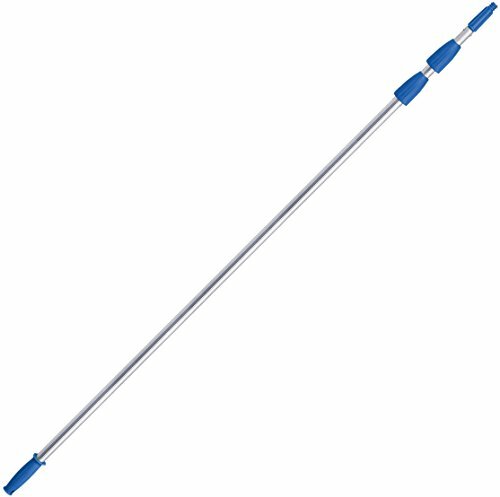 I use a long telescoping pole and attach a bucket/pail to the end. I attached a hinge to the end of the pole and then a plastic kitty litter bucket. What is a Bee Swarm? Swarming is reproduction on a colony level and results in more colonies of honey bees. When the population reaches a certain point, the colony will divide itself. Approximately, half the bees and the old queen leave the hive. The bees left behind will make a new queen. This is a natural occurrence for the bees. The honey bee colony wants to swarm and the beekeeper does not want this to happen. A beehive that swarms will produce much less honey. Catching the swarm of honey bees from your hive is a way to save the harvest or reduce the loss. Perhaps the colony can be recombined in a larger hive or at least the new swarm adds another hive to your apiary. From a personal point of view, I know these new swarm colonies will most likely perish without the help of a beekeeper. Most feral “wild” colonies will succumb to mites, disease or starvation within 2 years. Swarm capture also prevents the beekeeper from having to buy honeybees to go in a new hive. Face it, you will not catch every swarm. Try to be a good sport and wish them well as they fly away. Bee traps, swarm traps, bait hives- call them what you will. They are a fun way to catch a bee swarm. This is a simple tree that sits on the edge of my pasture. It is located over the hill (it’s all hills here folks) from my bee yard. But it is a nice walk out to check the box. Catching a swarm of bees with a bait hive requires choosing a good spot. But sometimes you will have success with the weirdest locations. If you look closely, you will see a little wooden box located near the trunk of this tree. It is about 6 feet off the ground and supported by a wooden arm. This is my swarm trap (also called a bait hive)! A swarm trap can be made of different materials but my favorite is an old beehive box. Bait Hives are a popular way of catching a swarm of bees for many beekeepers. It works when you are not home. When a honey bee colony is getting ready to “swarm”, they will send some bees out to look for a new home. 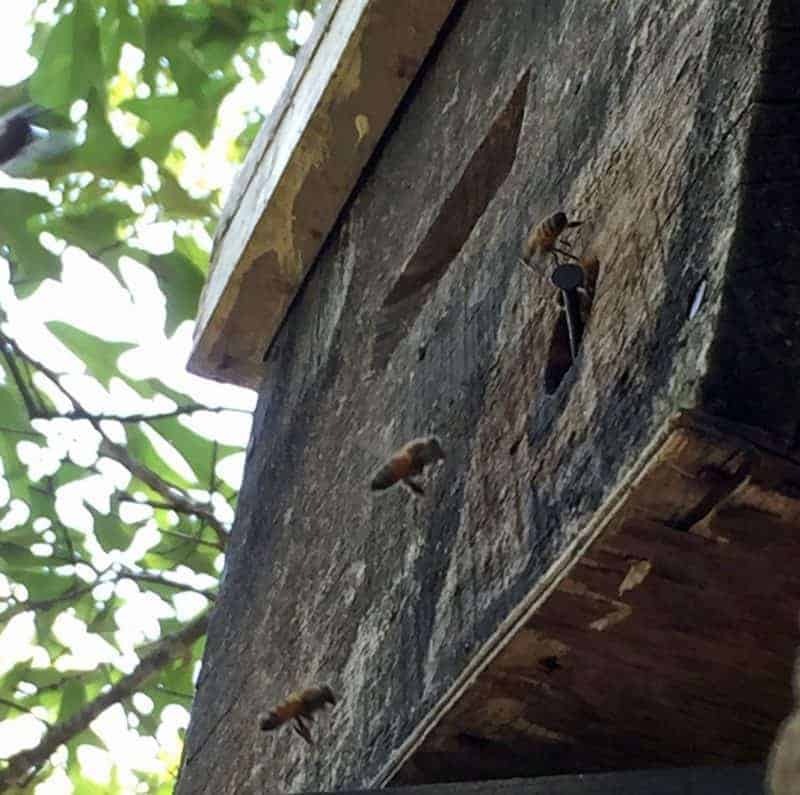 These bee scouts are attracted to the smells associated with a regular bee colony. I include some Swarm Commander lure in my swarm bait hives. If the majority of the scouts like my bait hive, the swarm might decide to move in! How cool is that! So here I go – to check the swarm trap. Oh, I think I see Scout bees! Will the scouts pick this box or will they choose to move on? Only time will tell, catching a swarm of honey bees can be nerve wracking. Sometimes the scouts will not agree that my box is the best location – but sometimes they do! I was able to catch a swarm of bees in my bait hive. WOW. Free bees. Guess what lovelies, that bait hive did catch a swarm! I did not see the swarm move in but I see a steady stream of foragers going in and out of the hive entrance. Now I need to complete the capture by moving the bee swarm to a permanent beehive. The box is gently lowered to the ground and the top removed. WOW! Look at that swarm of bees! Now I must get them out of the temporary bait hive and into the standard hive. If I can get the queen in there the others will follow but how can you find the queen in this mess of bees? Often you can’t – you just shake them into the new box and hope! I like to move the swarm into a permanent beehive during the afternoon. I leave the hive sitting beside the tree until after dark. Once it is dark (and all foragers inside), I transport the new swarm hive back to the apiary. I place some obstructions in front of the hive entrance. This may be something as simple as some tree limbs with leaves. (Anything, a desperate beekeeper comes up with.) I do not block the entrance completely. My reasoning is that as the bees leave the hive the next morning, they will stop and investigate. Hopefully, this triggers some reorientation and helps them return to the proper location. Sometimes you will have new tenants ( a bee swarm) move into a bait hive unnoticed. It is important to move the bee swarm to a permanent location as soon as possible. They will build honeycomb very fast. Enjoy this video I made of one of my bait hives that was successful. Why do beekeepers like me spend time catching a swarm of honey bees ? If the honeybee swarm came from my bee yard, I will be preventing them from leaving and probably dying. If the swarm came from somewhere else. YOO HOO – free bees. Now its time to set up a honey bee trap of your very own. A shaded location using an old hive box and a small entrance is ideal. I like to face mine towards the East. Throw in some old comb or a swarm lure. Remember to check your swarm trap each year for maintenance needs. Bee Swarm Accessories – Just in case! How can I catch a colony of bees who’ve built their hive in the block wall of the warehouse where I work? Thats a hard one Sheri. 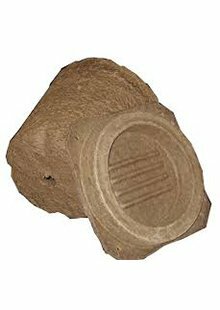 IF they are deep within the cement wall, the only thing you could do is whats called a trap out. You can google the exact procedure. It takes a good bit of time to do so. We just caught a swarm. I hope we have the queen. 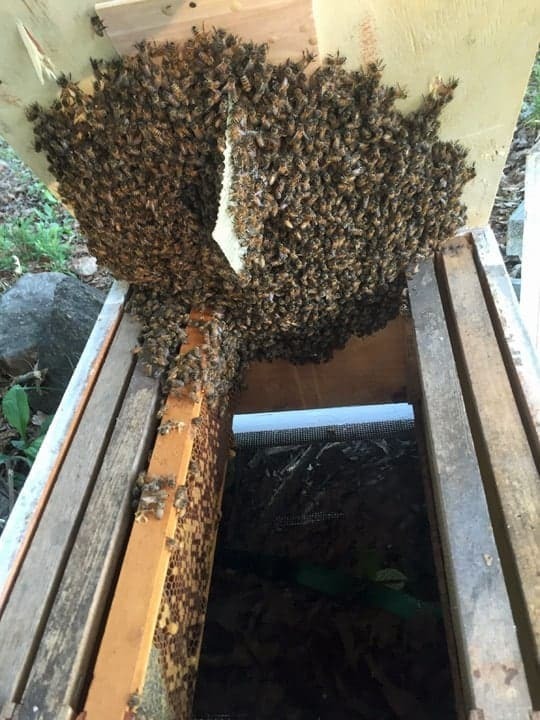 I tapped the fallen bees in one of our empty hives with frames that have comb.I guess there are some more bees still on the tree will the remainder if bees join the swarm in the new hive? If you have the queen in the swarm box. And leave it near the tree until dark – the other workers normally will join her! Great job. As a suggestion, if you use a bait hive with frames. You could leave the swarm in the bait hive and see if the queen is laying, then you would know if you have the queen. Yes, you sure could. But they are often up in a tree and get really heavy. Also, in the years when I have filled my traps with frames. I caught no swarms. Dont know why! Thats a good idea John. We need to catch those bee swarm in any way possible. I live in Georgia. Is July too late to put out a bait hive? BTW love your articles! Well written and very helpful for us newbies. My concern is if I have a swarm trap (or some old hive boxes with old comb) set up near my hives will this encourage my existing bee colonies to swarm? I have been keeping, losing and killing bees for 10 years and am learning every day from my successes as well as my mistakes. Thanks for sharing your experiences. As long as you keep learning – there is hope. We live in an ever changing environment and there is always something new to learn. You dont have to worry about encouraging swarming by placing bait hives nearby. The colony swarms from other cues – not the availability of a new nest site. Can I Cut the Stem on which small beehive is there and keep it in Some Cardboard or Wooden Box & feed them sugar syrup in a bowl so they stay.. I Don’t have any BeeHive Box.. Yes, you could cut the branch and use a cardboard box to transfer the swarm home. BUT, you need a regular beehive with frames, etc to put your swarm into. In this way, you have removable frames to allow later hive inspections. This is necessary to keep a hive healthy. Have a swarm box in a pine tree about 10ft up and just found a swarm attached to the bottom of the box. A few going in but no move of the swarm to go in. Been this way for about three days now. Nothing I can but watch and wait. Any suggestions? If you can reach them, catch them and put them in a hive!